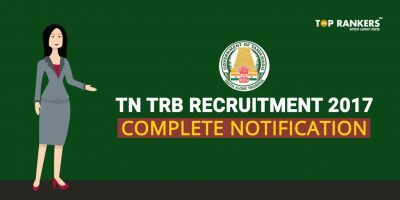 Tamil Nadu Teachers Recruitment Board has declared the results for TN TRB PG Assistants exam held on 2nd August 2017.The TN TRB conducted the exam to fill 3375 Post Graduate Assistants and Physical Education Directors Grade-I on 2nd July. Of the total 2,18,492 candidates who applied for TRB PG assistants, 2,00,299 appeared for the written examination. The tentative answer keys were published on 19th July and after receiving representations from candidates for objections, the final keys were released. Find the link for PG Assistants Result from the latest notifications. Board will conduct Certificate Verification on 28.08.2017 and 29.08.2017. 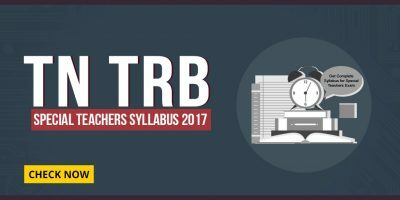 Certificate Verification venue and individual call letter will be uploaded in the TRB website soon. Stay tuned for more updates on TN TRB.